Constructions of the child victim of domestic violence (DV) have changed over the last number of years from once passive bystander to active agent and victim in their own right. Although police as first responders are more aware of the risk to children living with DV, there continues to be a disparity among officers in recognizing and responding to the child as victim. 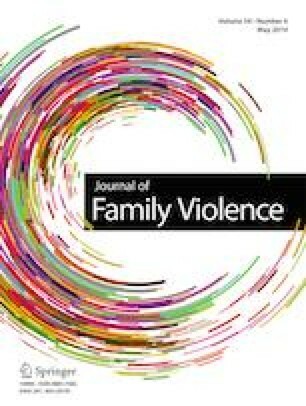 Drawing on qualitative research conducted in Ireland involving interviews with 10 children (most aged 7–9) and 14 police officers, this paper looks at how the child is seen by police as victim during a DV call-out and the way through which children’s coping strategies may indirectly make them a less obvious victim to warrant a direct response from police. A story-telling approach captured children’s views in an ethically safe manner. Interviews with police were semi-structured and explored individual officer’s views and experiences of responding to DV incidents with children present. A thematic analysis underpinned by theoretical principles aligned to a social constructionist perspective and an understanding of the child as social actor was applied to the data. Children continue to be unseen by police and are not engaged with in a way that recognizes their victim status at a DV incident. Policing models that focus purely on the criminal justice aspect render the child’s experience invisible. A reconceptualizing of the child victim as involved actor in the DV home is required if police are to involve children in the response and for the child’s experience to be fully acknowledged.